Metal stud partition is a lightweight drywall partition providing cost-effective, multi-purpose solutions suitable for all types of buildings. Metal stud partitions are lightweight and easy to install and renovate. Can be single or double layer where needed to suit different requirements. 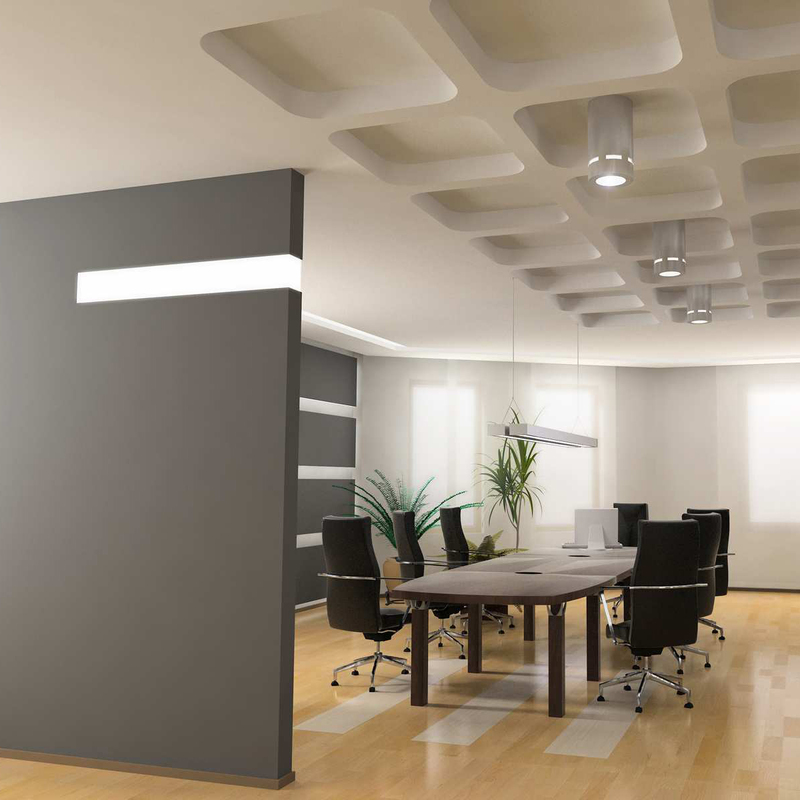 Partitions can be sound proofed or made as a fire barrier. Moisture resistant plaster boards are suitable for wet areas. Insulation can be used as required by client. We carry out dry lining for building projects in all sectors of the construction, retail and domestic industries. It offers a light weight system, using adhesive dabs to bond boards directly onto solid walls which are suitable for both new build and fit outs. Densities of wall boards will vary depending on architect/client requirements. Gyproc jointing materials produce durable joint reinforcement and a smooth continuous crack resistant surface, ready for priming and final decoration. They also seal the lining to achieve specified levels of fire resistance and sound insulation. Fire protection refers to measures taken to prevent fire from becoming destructive. Reduces the impact of uncontrolled fire and saves lives and property. It involves the implementation of safety planning practices and fire drills and also includes education on fire, research, investigation, safety, planning and building construction. We have carried out high end bulkheads in hotels, shops, houses, retail, public houses etc. These greatly enhance any lighting display to its fullest and we have had many successes in this field. These bulkheads also conceal any unsightly pipes, wires or unsightly imperfections.